Keeping your teeth healthy and looking good requires regular dental hygiene. 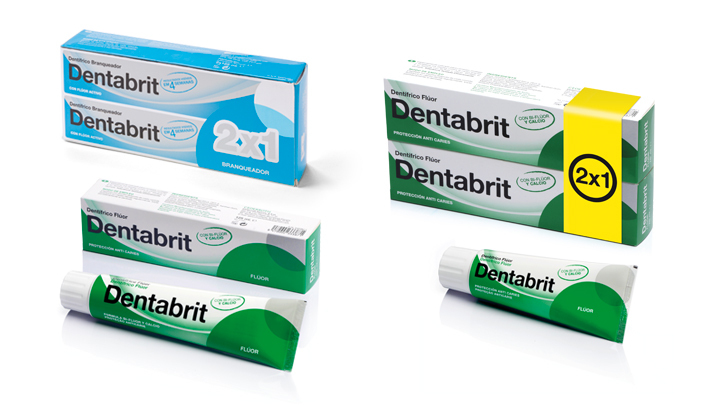 Using Dentabrit toothpastes will help you look after your teeth and gums and prevent decay and other oral diseases. Daily use of Dentabrit: Strengthens teeth. Prevents decay. Prevents stains. Protects against plaque. Helps care for your gums. 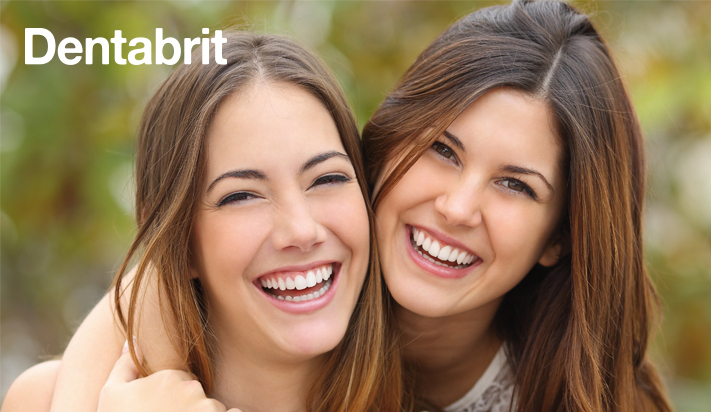 Look after your smile with Dentabrit.